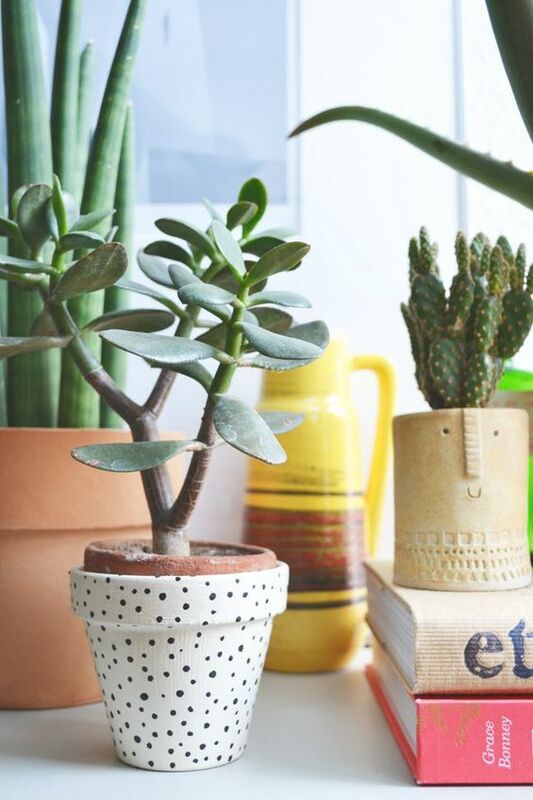 Jade plant also known as friendship tree or money plant, has been widely used as a houseplant for many years. It has plump, glossy leaves on thick stems and can grow up to 4 feet tall if it likes the conditions. Jade plants need full sun in order to grow properly and need to be drained well. 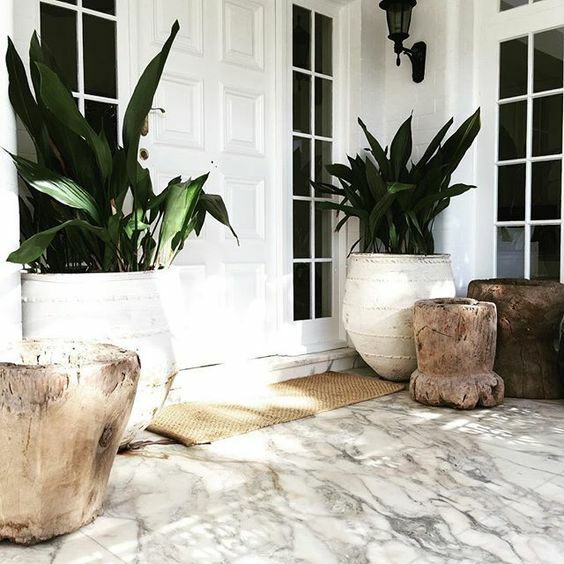 Allow the soil to dry out completely before each watering. Softening leaves indicate it’s time for more water. 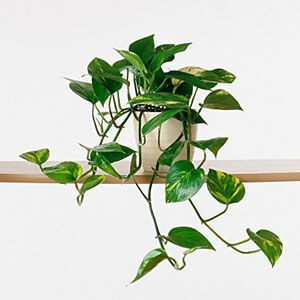 Pothos is a perfect houseplant for areas that don’t get a lot of sunlight and for people who tend to forget to water their plants. They are an excellent plant for busy people, non-plant people, even for black thumbs. 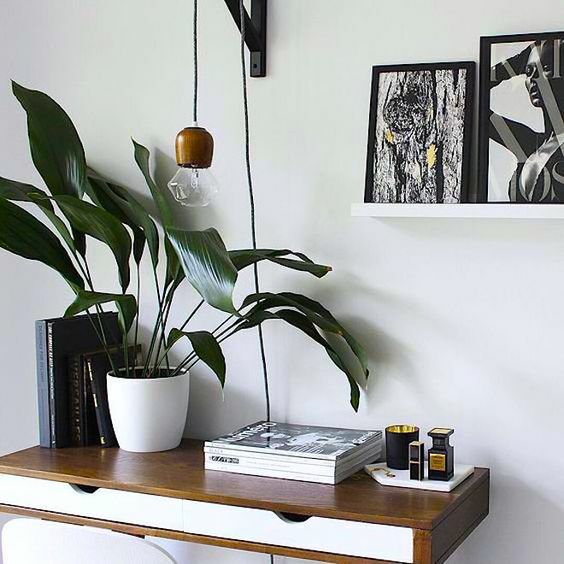 And they’re excellent plants for places like offices and dorm rooms. They don’t call this a cast iron plant for nothing. This nearly indestructible plants can handle low light, extreme temperatures and can survive for a good length without water. However, It’s still a good idea to keep the soil moist for healthy growth by watering every 2-3 weeks. 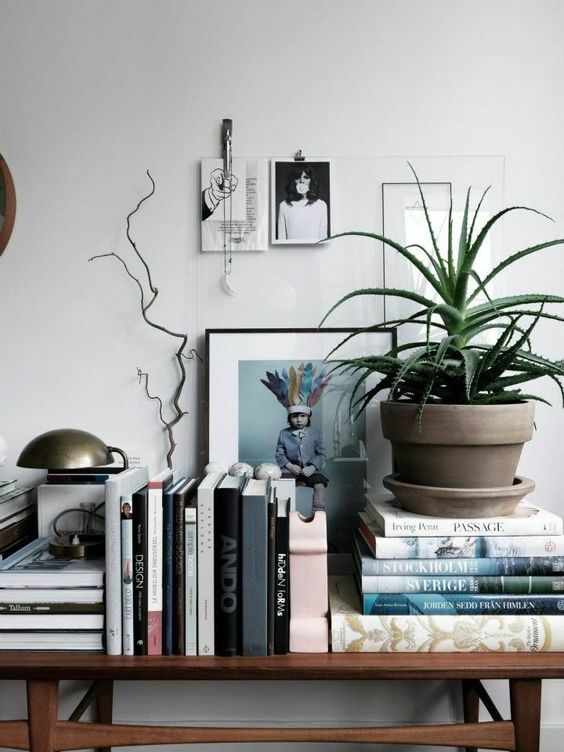 Aloe vera plants prefer bright, direct sunlight. Water when the soil is dry 2-3 inches below the surface, about once every week and a half to two weeks or so. 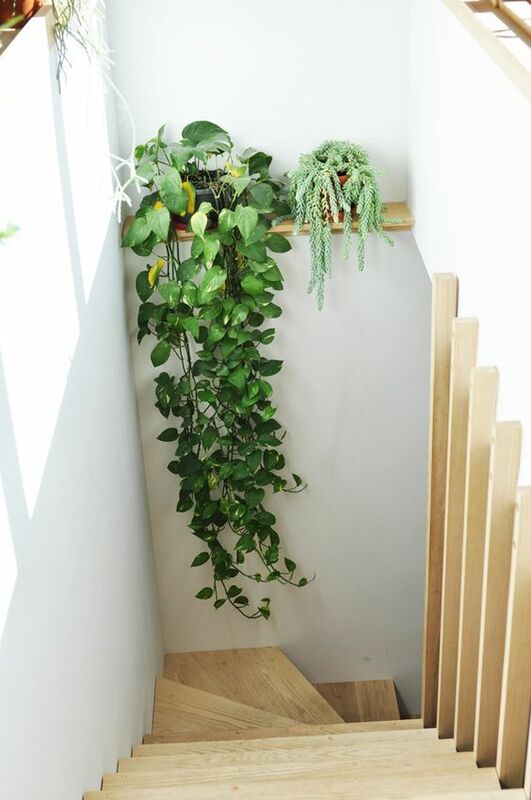 We recommend placing this plant in a secluded corner to avoid a pokey situation. 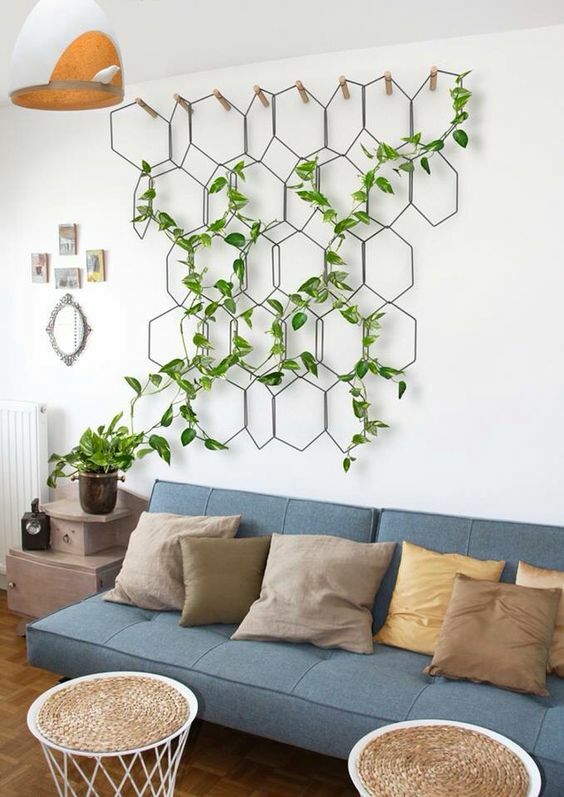 For those interested in a little Feng Shui, quite unlike its prickly texture, it brings harmony and positivity into the room!